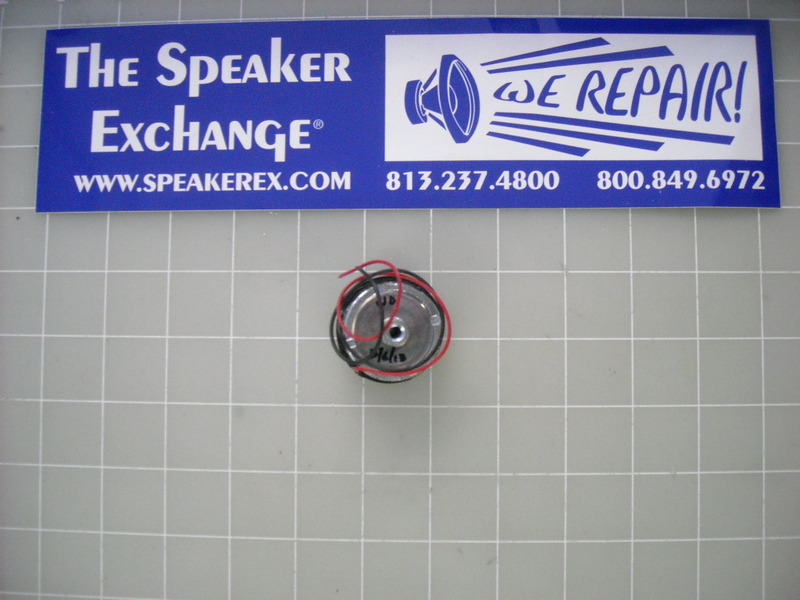 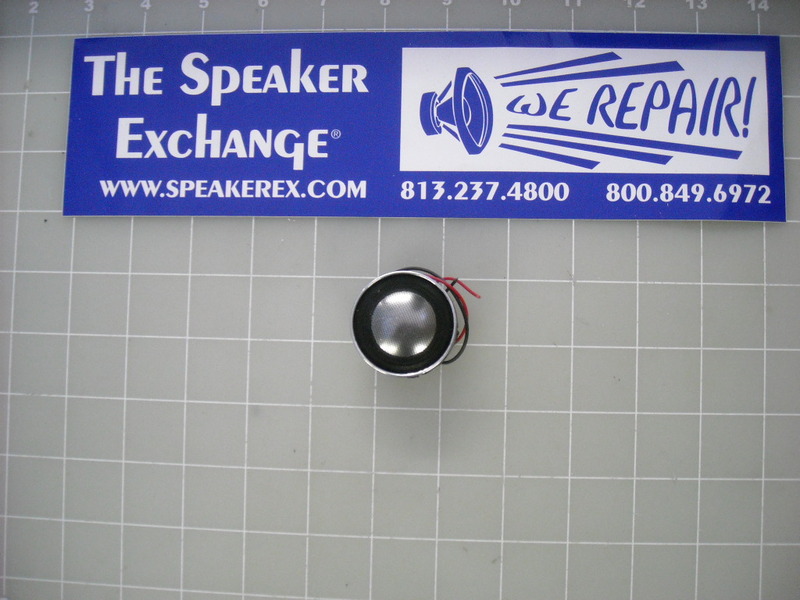 Kef tweeter is obsolete but you can send your tweeters to us and we can repair by modifying other parts to work. 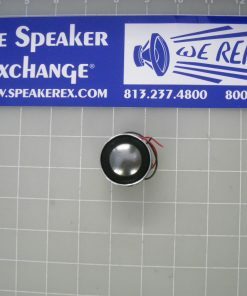 Charges are $170.00 each. 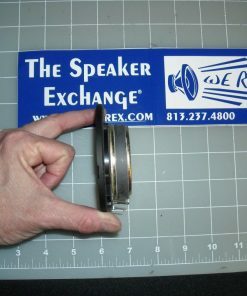 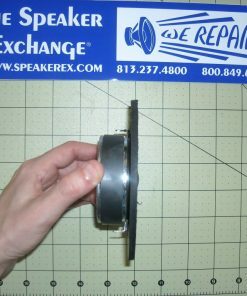 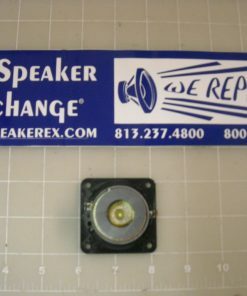 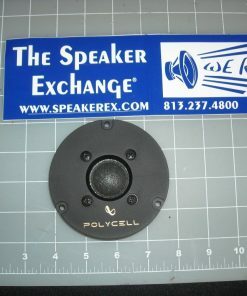 This tweeter replaces the original RDM2 SP1353X tweeter used in the KEF 103/4, 105/3 and SP1240x tweeter used in the C75. 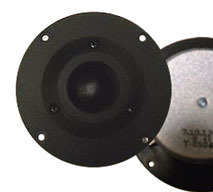 It also replaces SP1276 used in Q90. 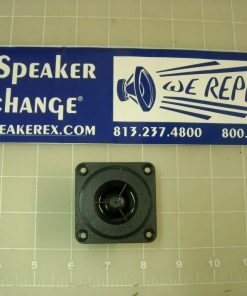 A The KEF SP1413X tweeter is obsolete. 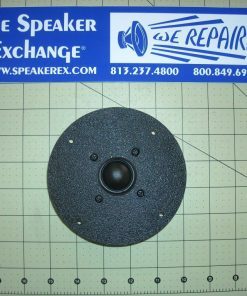 You can send your original tweeter to us and we will rebuild it by modifying other parts making an equivalent drop in replacement. 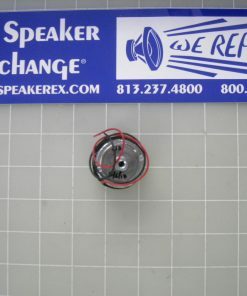 Charges are $170.00 each.